The 2019 season is underway. Contact us today to get involved. 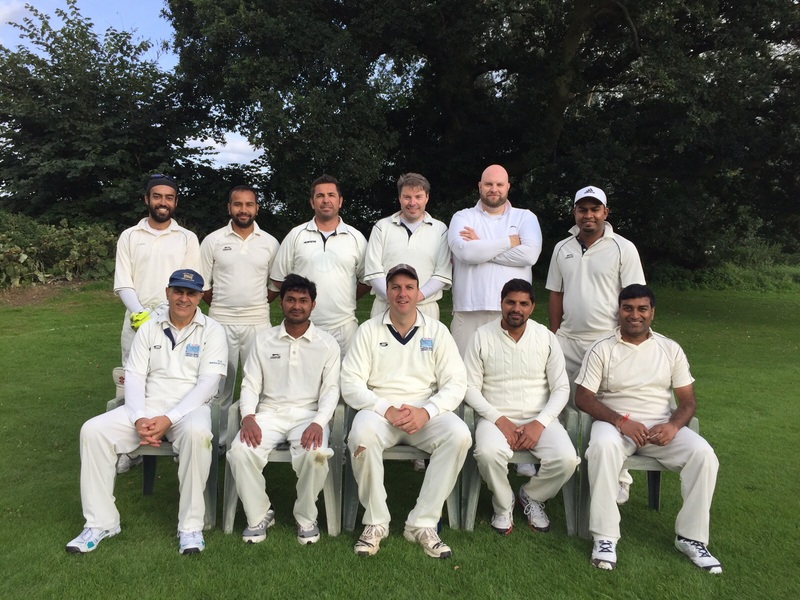 Following a merger with Elstree Cricket Club in 2012, Hatch End Cricket Club now enjoys its home games at Aldenham Road in the heart of Elstree. The joint membership takes pride in maintaining the tradition of cricket in Elstree that extends back to 1878, and looks forward to welcoming new members and spectators to take part in the upcoming season. 2018 was a successful year which saw the 1st XI compete within what is a tougher division than previous years, having beaten all promotion runners at least once during the year. The 2nd XI fulfilled their pre-season prophecy by gaining promotion and now resides in Regional Division B West, hosting more matches for the team in 2019! With clubhouse improvements ongoing, the club continues to make great strides and is anticipating a bright start to the new season. We look forward to welcoming new members and the public to enjoy the facility and cricket on show in 2019. Stay tuned for a list of social events for the 2019 Season Calendar. If you are interested in joining this season please contact Andy Williams.